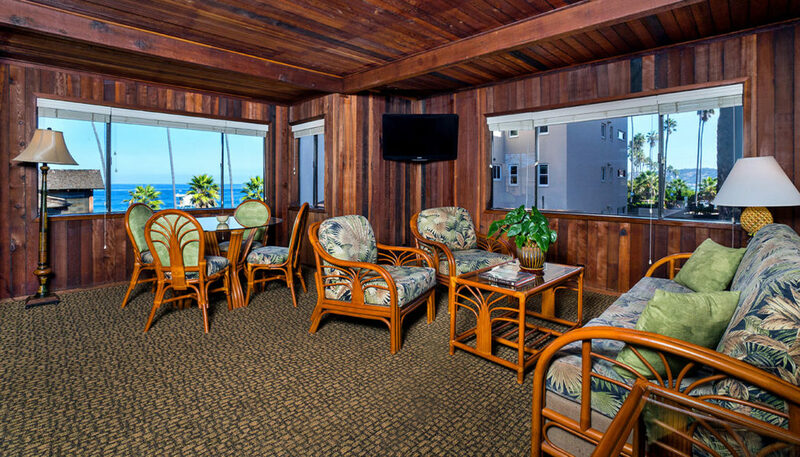 Set along the picturesque La Jolla coastline, overlooking Scripps Park, our One Bedroom Ocean View Cottages offer sweeping panoramic views of the Pacific Ocean along with a full kitchen and separate living room and dining areas. 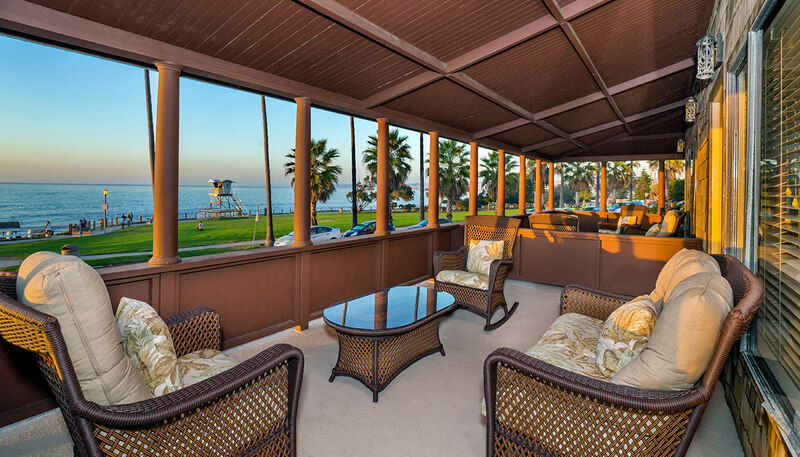 These one bedroom cottages offer partial views of the Pacific Ocean. 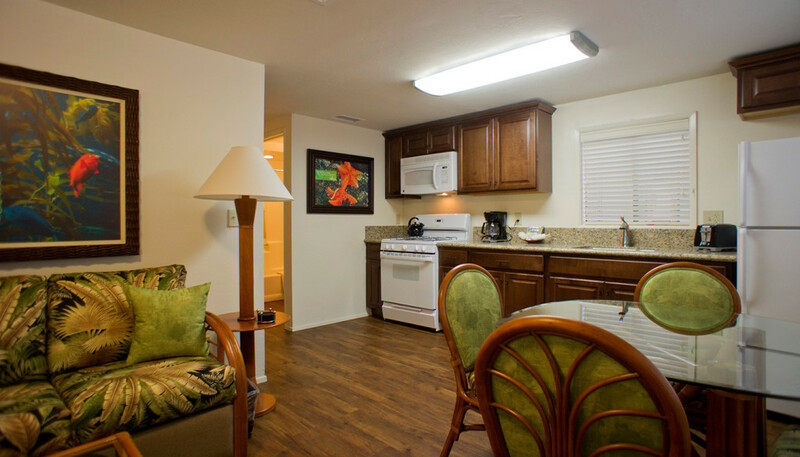 Guests can enjoy the glow of a fireplace in the separate living room along with the convenience of a fully equipped kitchen area. 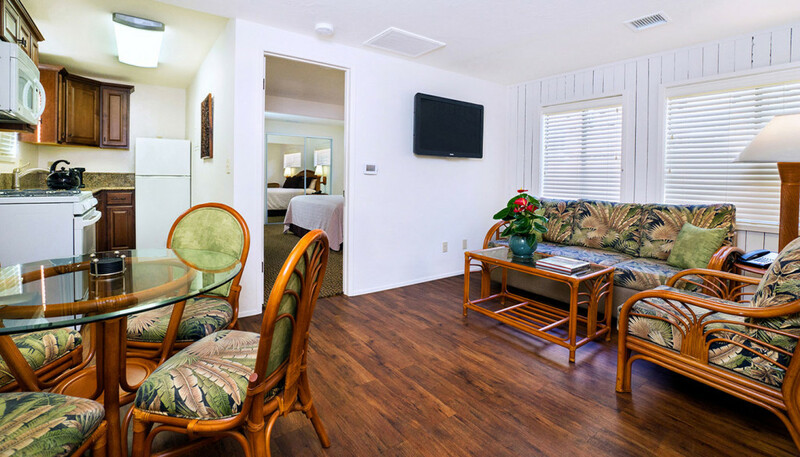 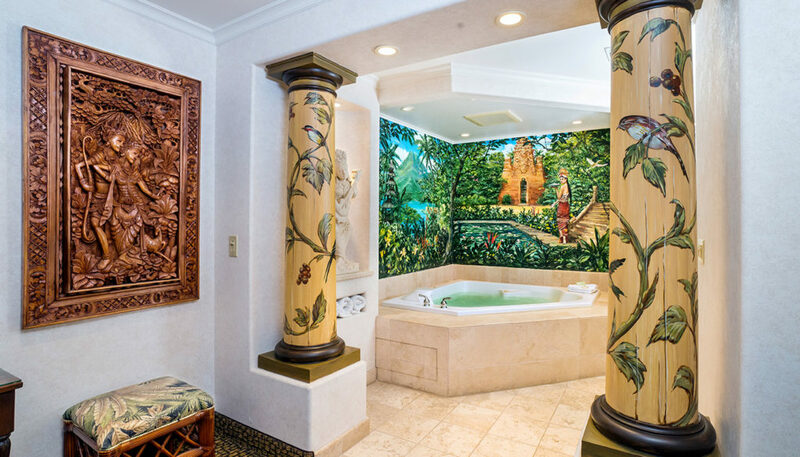 The One Bedroom Cottages provide a wonderful space in which to retreat at the end of a long day of exploring the San Diego area attractions and offer a fully equipped kitchen area along with a separate bedroom with a King bed. 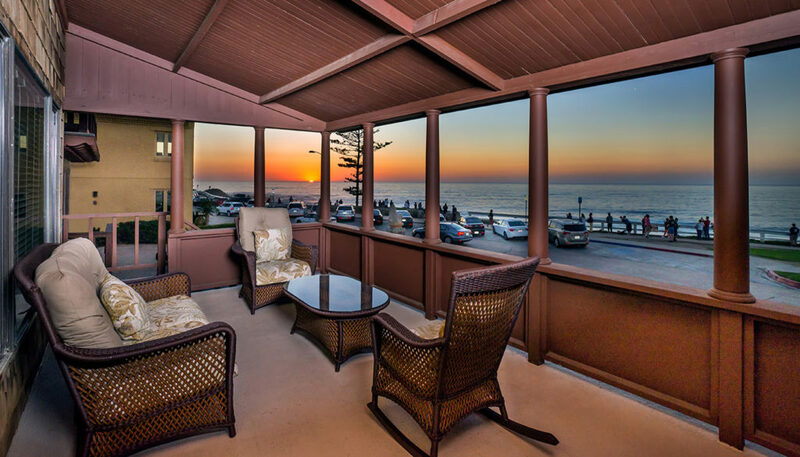 With partial views of the Pacific Ocean to the west and the Torrey Pines to the north, this two bedroom cottage provides ample space with a full kitchen and dining nook and two separate bedrooms. 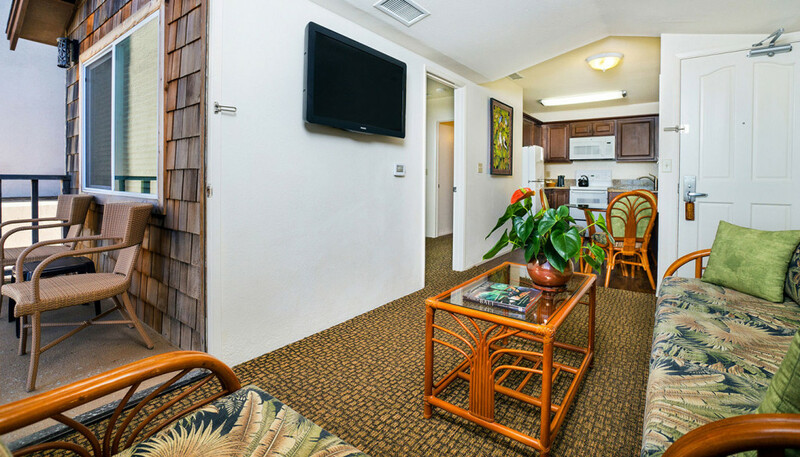 Located along the village side of the property, these two bedroom cottages offer a fully equipped kitchen and convenient access to everything that downtown La Jolla has to offer.